It’s just an ol’ spec Miata with granddaddy’s carbs off his Austin Healy. How much money you want to race for? 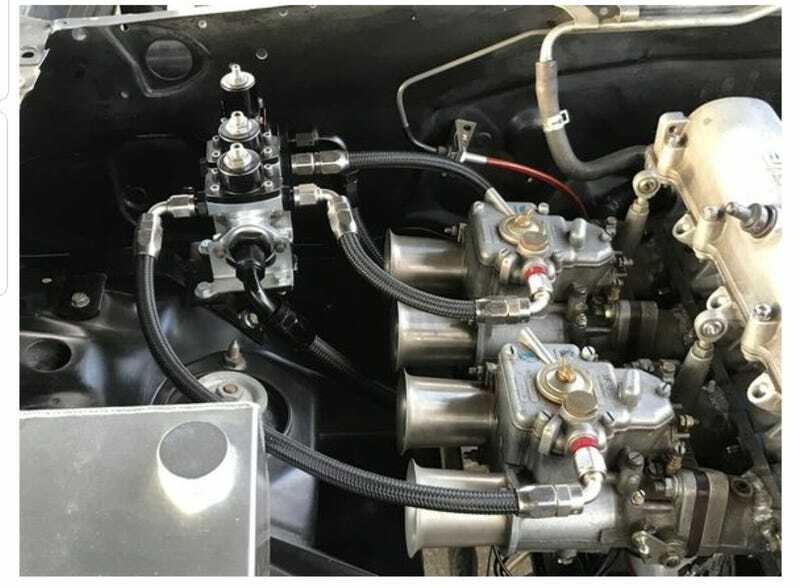 Anyways, I found an awesome build with a carbureted NA8 Miata built for the dragstip, with the goal being to get into the 9's. Worth a read! Oh... And it’s been in progress for almost a decade, which is how I feel about my build at times. Here are some highlights. He gets a BIT of ribbing for how long the project is taking. 11&apos;s on the Motor, 9&apos;s on the Nitrous - Miata Turbo Forum - Boost cars, acquire cats.